RULES, RULES, RULES!!! 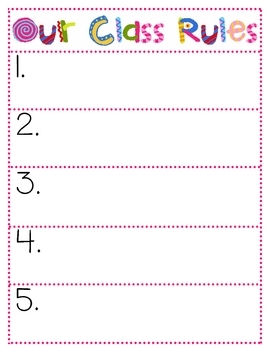 Looking for a great classroom management tool to use in your room? 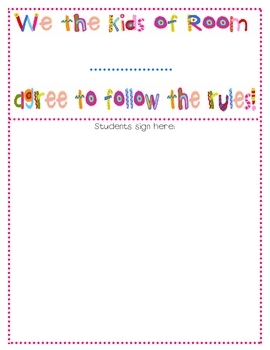 Are you tired of telling your students what they CAN'T do in terms of behavior? 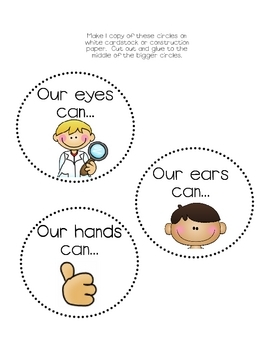 Tell them what is allowed in your classroom with their hands, feet, ears, eyes, hearts, and mouth. 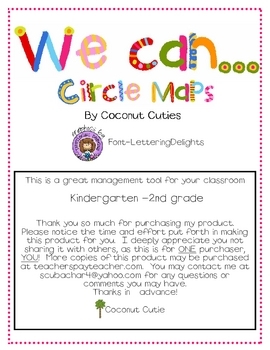 Try this product in your room to create a safe, and positive classroom.